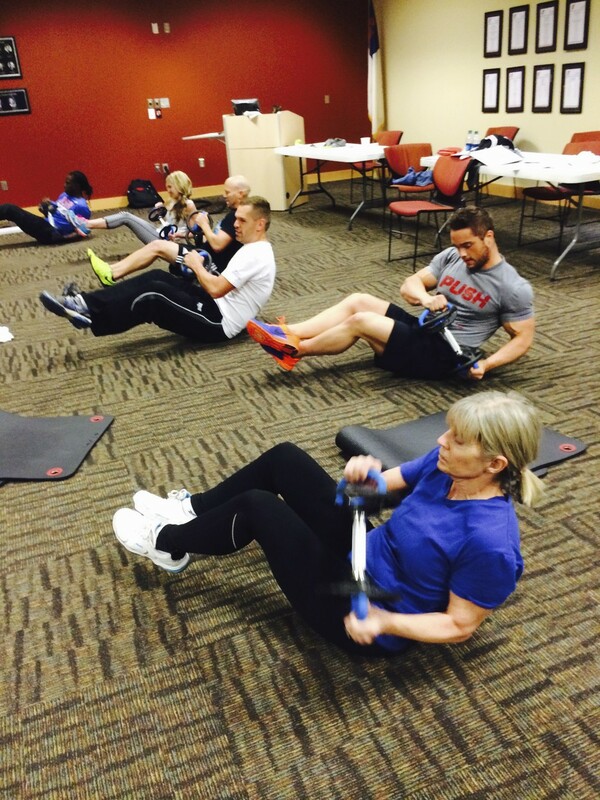 We recently conducted our Movestrong workshops for the Middle Tennessee Family YMCAs in both MoveStrong Group Functional Fitness and Dynamic 3D Strength Training featuring the DyanBell. The trainings were held at the corporate headquarters of the Middle TN Association, the Downtown Family YMCA, as well as the newly designed MoveStrong Wall FTS multi-use room at the Sumner County Family YMCA. All workshops gave trainers and instructors a chance to earn continuing education credits towards their fitness certifications.